Dog scratching from environmental allergies? Find out how local honey can help here. 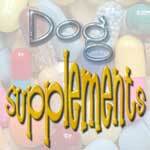 Vitamins that will help your dog live longer and healthier, click here to learn more. What can Kelp do for you? Click here to find out. 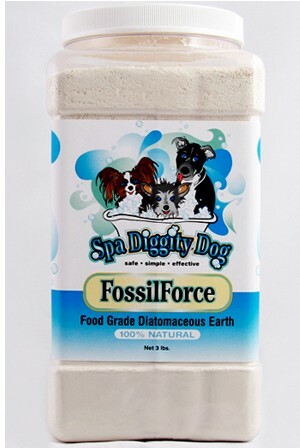 Diatomaceous Earth is not only good for de-worming but can be used against indoor/outdoor crawling insects. Learn more here. Is too much protein harmful? Click here to find out. 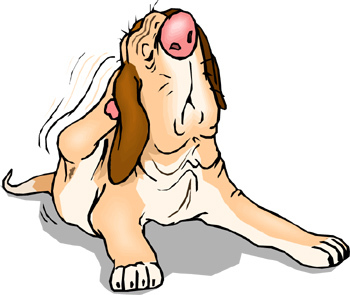 Dog Enzymes and Probiotics, learn more here. 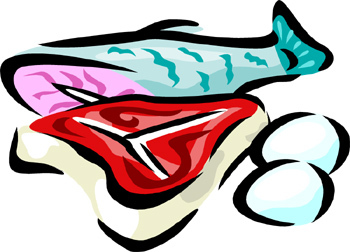 Food and environmental allergies, learn more here. 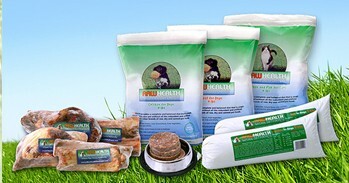 Benefits of raw pet food. Learn more here. Colloidal Silver and it's benefits. 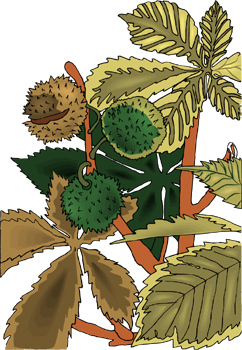 Help fight liver disease with Milk Thistle. Find out how here. Do not use Cocoa Mulch around pets! Learn about the myths of Prescription Diets here.